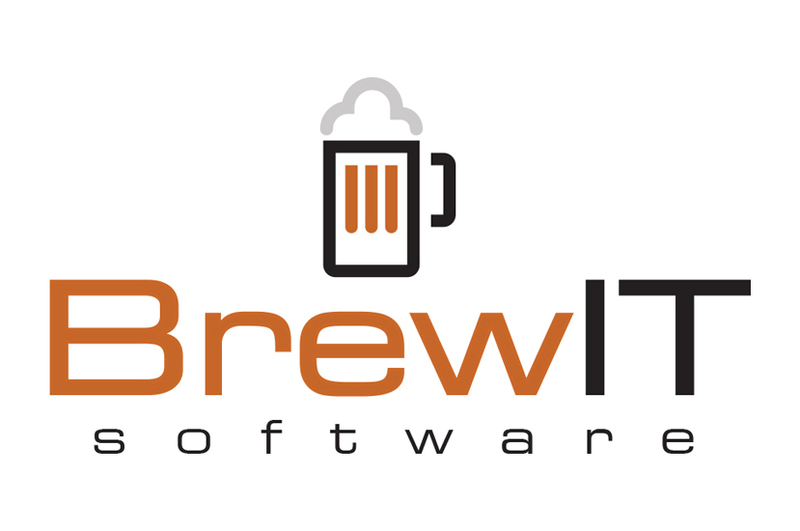 BrewIT is a groundbreaking software that is custom built for craft brewery companies to manage their companies recipes, inventory, shipping, employee time cards, accounting, etc. The digital flair of the Brew IT logo conveys this is software, not a craft brewery. A balance between iconography and flat typography helped us design a logo that didn’t misconstrue this software company as a brewery. We wanted to indicate what it was this software company did without giving the wrong message. The boxy icon of a mug of beer can be associated with a pixelated image seen on a computer screen, and squared off font creates a cohesive look.